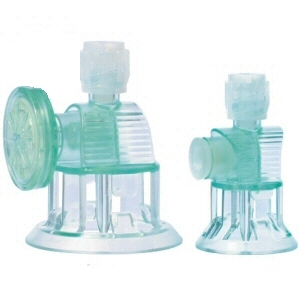 Female Luer Lock Connector - Helapet Ltd. 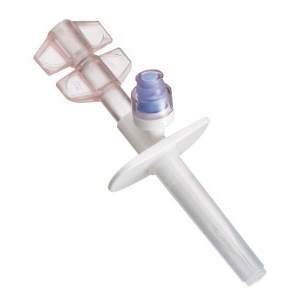 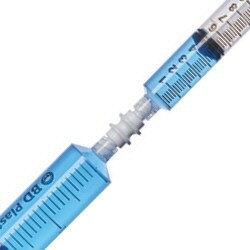 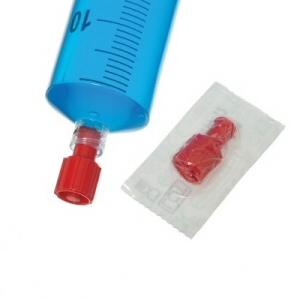 The Female Luer Lock Connector can be securely applied to the end of male luer lock syringes, facilitating rapid, contaminant-free transfer of fluids in a sterile working environment. 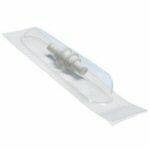 Also compatible with IV bag ports. 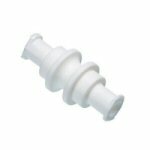 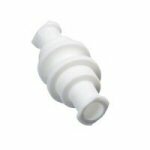 Manufactured from white polypropylene material, the Female Luer Lock Connector is latex-free and non-pyrogenic. 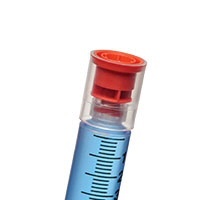 An ergonomic, rounded shape grants safe and easy handling with a double-ended luer lock connection to prevent the risk of leaking and possible contamination. 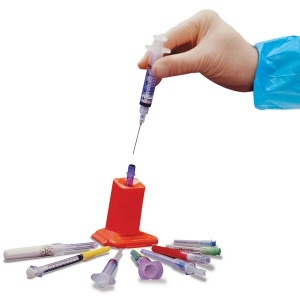 Presented sterile and individually blister packed supports disinfection into aseptic environments and non-touch application to a syringe.